Provide comfort for the family of Clarice Tyndal with a meaningful gesture of sympathy. 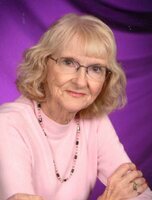 Mrs. Clarice Hamilton Tyndal, 77, of Cartersville, died Wednesday, December 12, 2018 at Northside Hospital Cherokee. Born March 4, 1941 in Cypress, Florida, she was a daughter of the late Julius Hamilton and the late Ollie Conrad Hamilton. Mrs. Tyndal was a loving mother and adoring grandmother, and was a member of Rowland Springs Baptist Church. Survivors include her daughter, Lori Blanton (Les) of Woodstock; brother, Earl Hamilton of Grand Ridge, FL; sisters, Gladys Morris of Pensacola, FL, and Helen Brannon of Cottondale, FL; grandchildren, Tabitha McGee of Cartersville, Gregory Blanton of Woodstock, and Tiffany Russell, also of Woodstock; great-grandchildren, Hayden Blanton of Cartersville, Noah Morris of Cartersville, Abigail Morris of Cartersville, Edward Russell of Woodstock, and Lydia Russell of Woodstock; and several nieces and nephews. Funeral Services will be held on Saturday, December 15, 2018 at 2:00 p.m. in Rowland Springs Baptist Church with The Reverend Joe Ringwalt officiating. Interment will follow in the Church Cemetery. Mrs. Tyndal will lie in state at the church, one hour prior to the service. 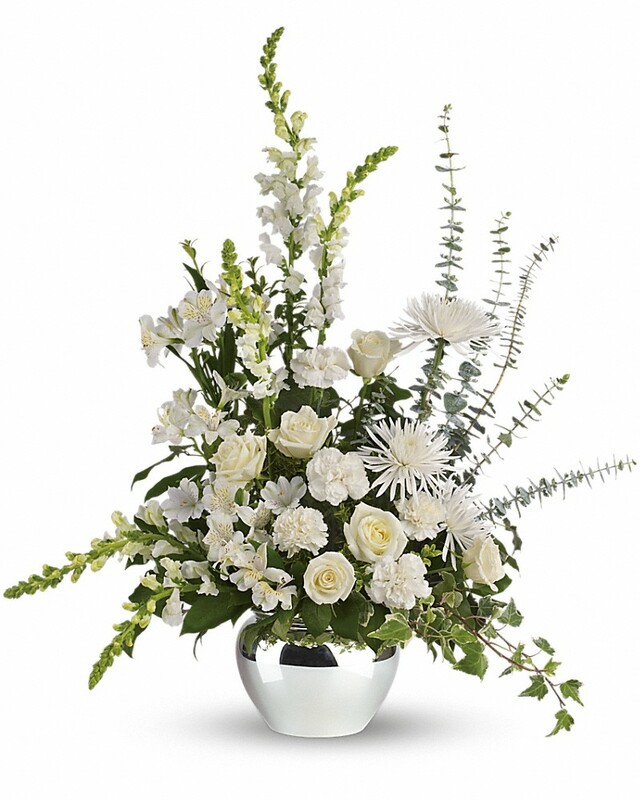 Parnick Jennings Funeral Home & Cremation Services is honored to serve the family of Clarice Tyndal, please visit www.parnickjenningsfuneral.com to share your memories or leave a condolence message. 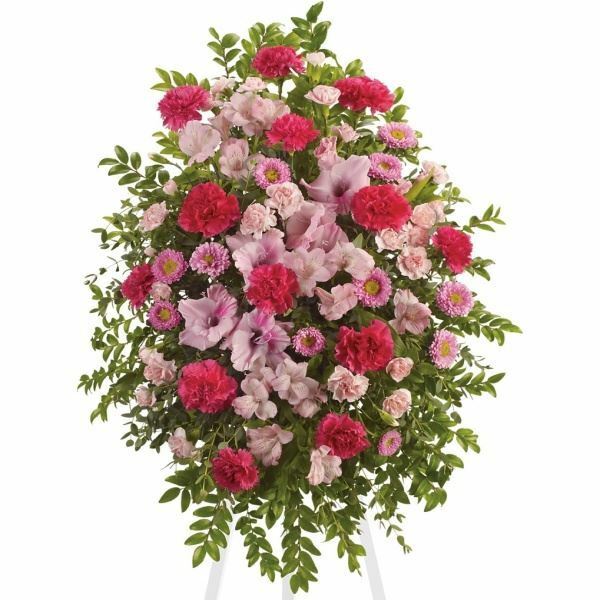 To send flowers in memory of Clarice Tyndal (Hamilton), please visit our Heartfelt Sympathies Store. Mrs. Tyndal will lie in state at the church for one hour prior to the service. 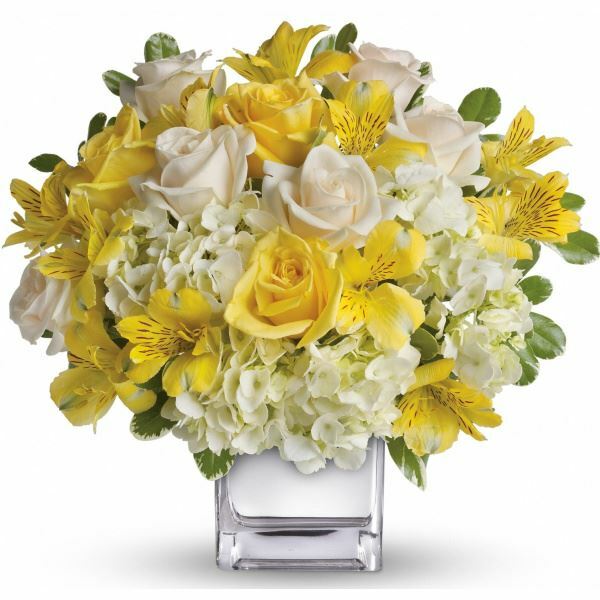 Cheryl & John Waltko, Matt, Rebecca, & Roree Norville, and others have sent flowers to the family of Clarice Tyndal (Hamilton). Cheryl & John Waltko purchased flowers for the family of Clarice Tyndal. Heartfelt Sympathies Store purchased flowers for the family of Clarice Tyndal. We are so very sorry for your loss! Surrounding you and your family with our thoughts, love, and prayers during this difficult time. Matt, Rebecca, & Roree Norville purchased flowers for the family of Clarice Tyndal. From Randstad purchased flowers for the family of Clarice Tyndal.